Viasat partnered with its first Brazilian wholesale distribution partner, Ruralweb, a Brazilian-licensed company offering satellite services since 2003. Through the agreement, Ruralweb will work with Viasat to distribute and deploy high-speed satellite internet services throughout all of Brazil, even the most remote locations in the country. 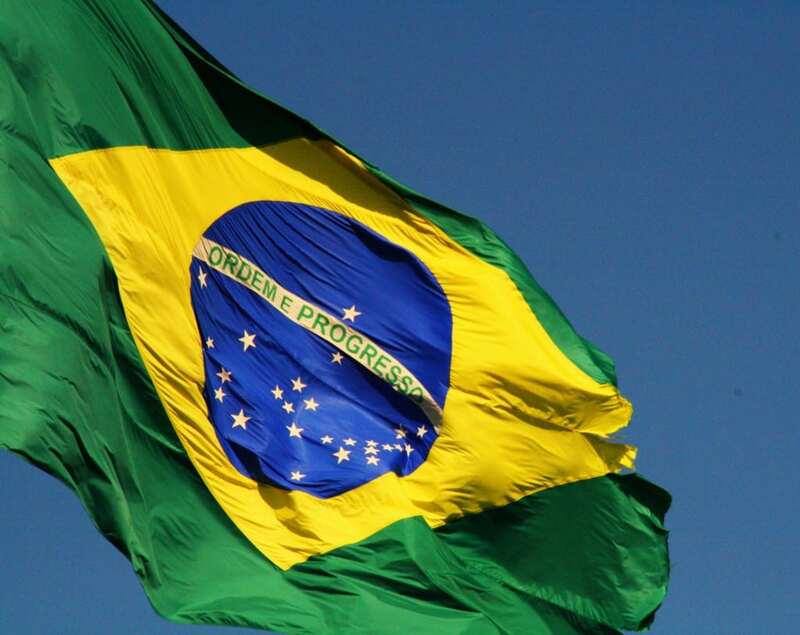 Additionally, Viasat continues to invest resources into the local Brazilian market as it awaits final approval of the amendment to its agreement with Telebras by The Tribunal de Contas da União (TCU). Through a relationship Viasat maintains with Telebras, Viasat aims to offer advanced broadband service via the Geostationary Satellite for Defense and Strategic Communications (SGDC-1) satellite. By coupling the SGDC-1 satellite with Viasat’s ground network and infrastructure, Ruralweb will bring Viasat’s satellite internet services to residential, small office/home office, agricultural, and enterprise markets. The post Viasat, Ruralweb Distribute Internet to Brazil appeared first on Via Satellite.